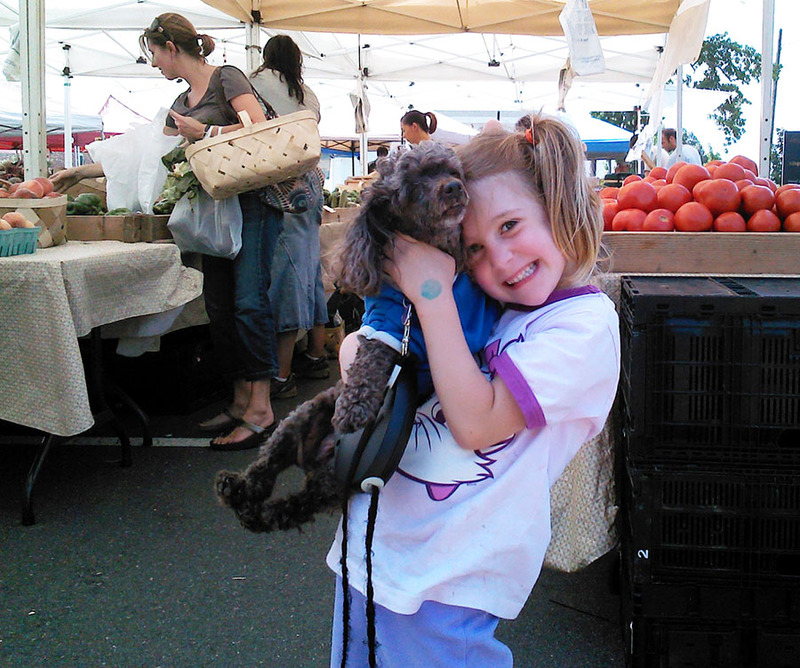 Farmers Market is Open Every Saturday and Wednesday from 9am to 3pm Starting April 22nd. 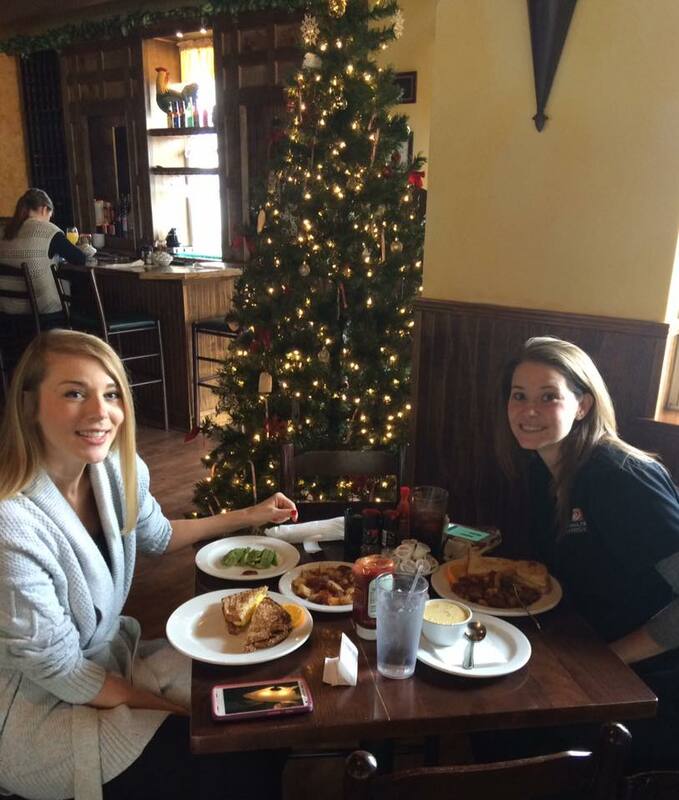 Treat yourself to a very special gift this Holiday season. 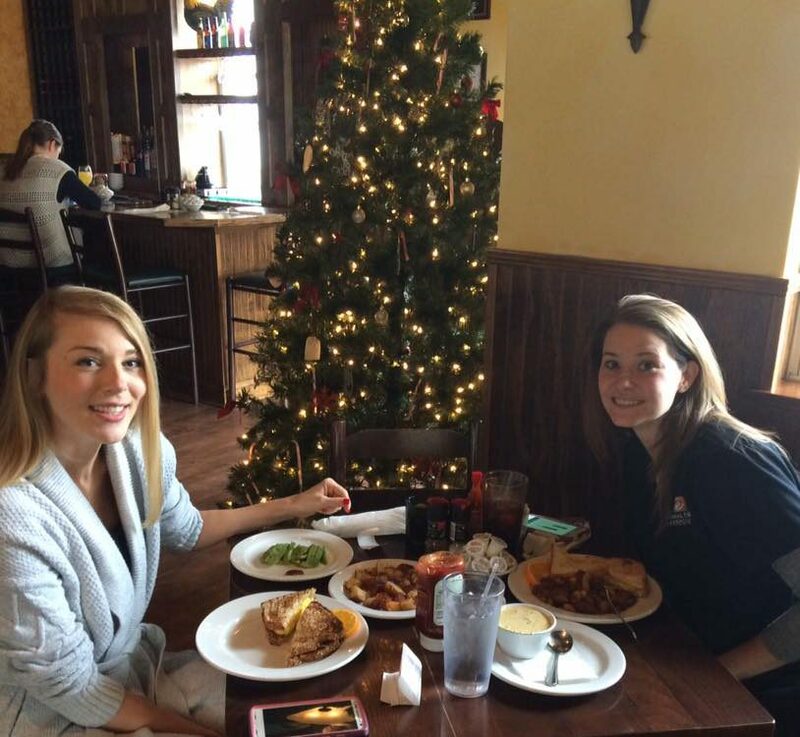 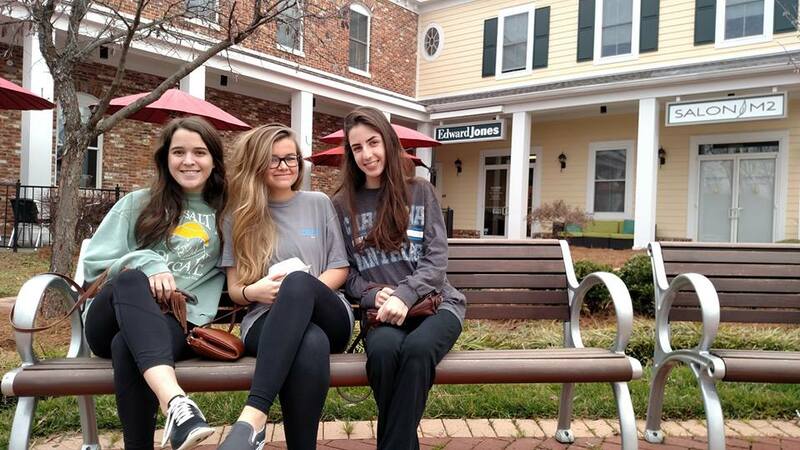 Enjoy a delicious meal with friends at Famous Toastery in Ballantyne!